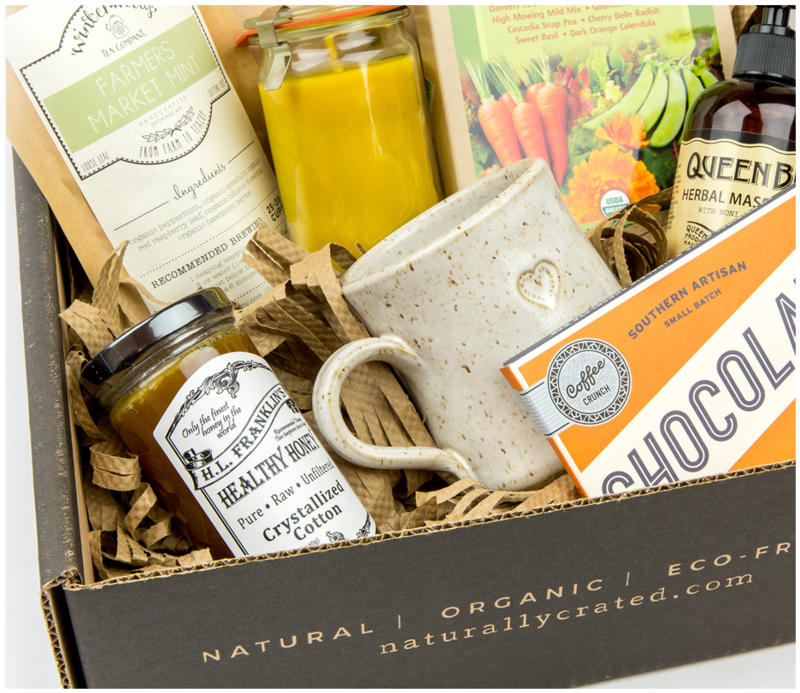 Click here to be notified by email when Lovers Crate becomes available. For lovers! This set includes Love Potion #9 (an herbal aphrodisiac tincture), a generous size bottle of herbal massage oil, and a beeswax candle. Made in Maui, it is sure to make you feel like you are on vacation!